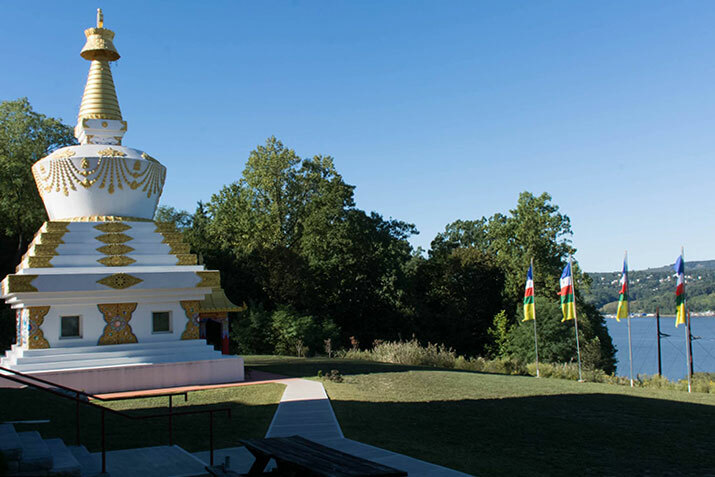 On April 12, 2017, Kagyu Thubten Choling, the Wappinger Falls, New York-based monastery and retreat center in the Kagyu school of Tibetan Buddhism, hosted a Sangha-wide Disclosure Meeting to inform their community that the founder and principal abbot of their monastery, Lama Norlha Rinpoche, had been involved sexually with a number of female students over the last three decades. Approximately 160 people were present, including two female students, who read aloud statements relating their experiences with Lama Norlha. Zen teacher Jan Chozen Bays acted as a representative for three other female survivors who were not present, reading their statements aloud. After the statements were read, a sixth woman came forward saying that she too had been involved in a sexual relationship with Lama Norlha. Most of the women reported they felt the relationship to be detrimental to their psychological and personal wellbeing. The Disclosure Meeting included a taped apology from Lama Norlha Rinpoche, who did not attend. 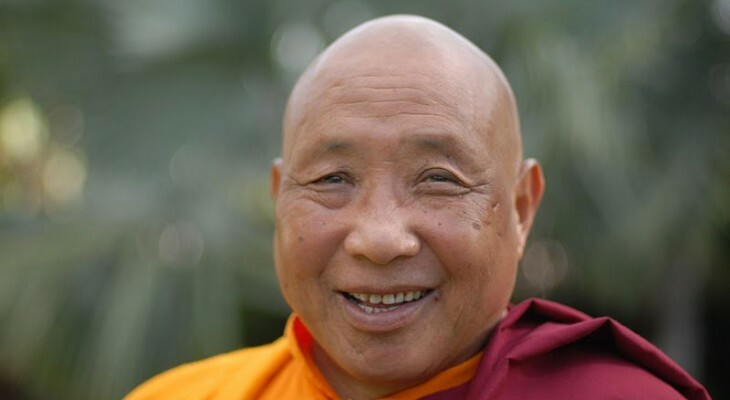 The disclosure process was initially set in motion by the coming forward of two former female residents of the monastery, who disclosed their sexual relationships with Lama Norlha to a group of senior officials at KTC in December 2016. In response, KTC secured the services of An Olive Branch, a non-profit organization that facilitates restoration of organizational health to a variety of clients, especially around issues of clergy misconduct. We appreciate your interest in events that have taken place at our monastery involving teacher-student sexual relationships and how we as a community have responded. Our goal is to acknowledge what happened, adopt ethical standards of behavior to prevent reoccurrence and to heal our community. KTC has established a new ethics policy that specifically prohibits sexual relationships between students and teachers, and a clear grievance procedure for resolving complaints and concerns through our Ethics Council. We are also working with therapists with a dharma background to plan workshops for our entire community regarding boundaries in teacher-student relationships. Our aim is to go beyond rules to explore the purpose of our relationship to the guru, what devotion does and does not mean, and the crucial importance of personal agency as we practice the path that leads to the truth of selflessness.